One of the things we like most about interviewing world's leading place branding professionals is that often their stories and experiences are truly breath-taking. Hjörtur Smárason is no exception, quite the contrary. 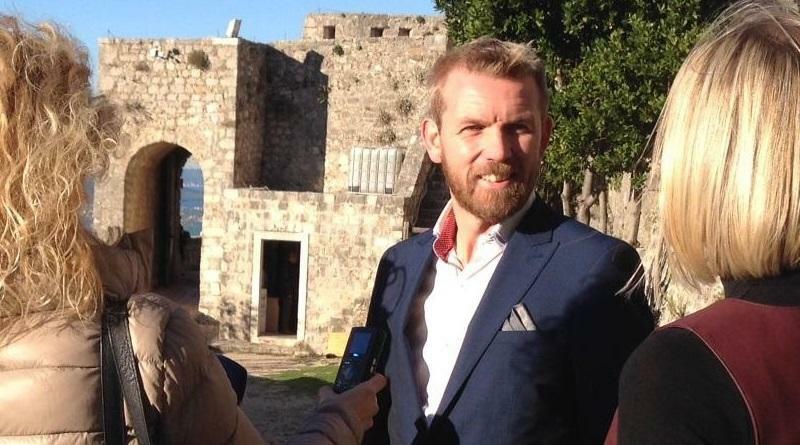 Originally from Iceland, this globetrotter has recently made headlines for supporting Nepal after its earthquake. His latest mission is to turn Africa's image upside down by gearing attention towards the continent's fast-growing, entrepreneurial cities, and at the same time helping those become more sustainable, smart and resilient. How the role of community participation is essential in place branding. Hjörtur, what fascinates you about place branding? Why did you decide to get involved in this field? I got a job at an advertising agency working with some exciting brands like Peugeot and Mastercard with great results. Our campaigns won international awards in both Europe and the US and delivered good results. I knew I had a talent but I felt I wasn’t using it on anything meaningful. So I quit. The last project I got before I quit was to work with a small village raising the number of inhabitants from 700 to 1.000 within 5 years. I really enjoyed the process and long story short, we achieved our goal selling all the new lots within 4 weeks from the launch of the campaign. This was back in 1999 and I have slowly been working my way into this field ever since. I had already a degree in anthropology and studied further negotiation tactics and public diplomacy in Lund in Sweden and economic development with focus on participatory theories in CBS in Copenhagen, a combination that has proven to be very useful for place branding.